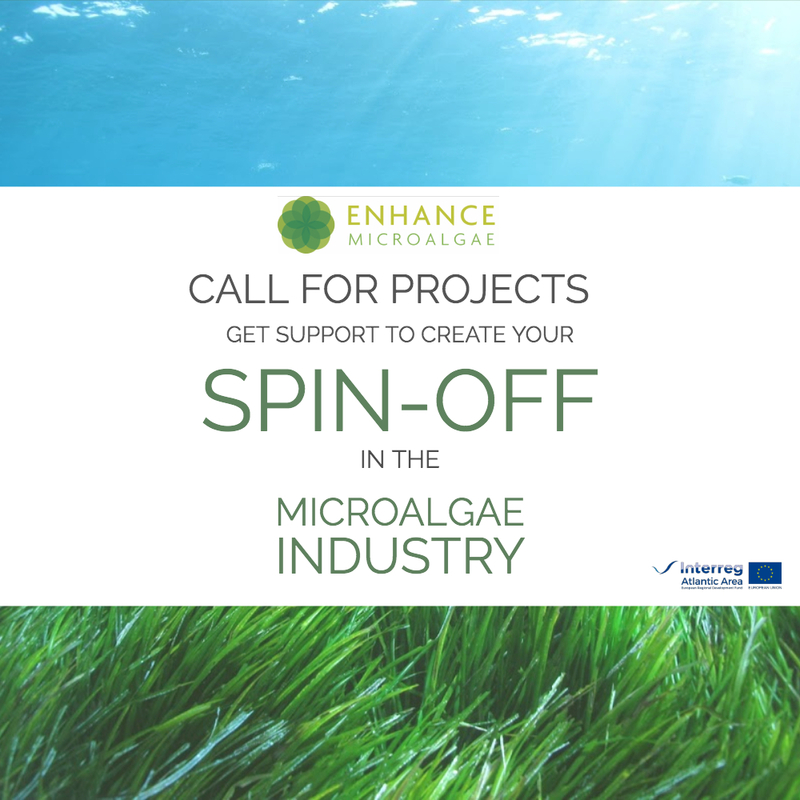 The EnhanceMicroAlgae is a Project funded by Interreg Atlantic Area Programme. It aims to contribute to the competitiveness of microalgae-based industry in the Atlantic Area through the transfer of technological and economic expertise to the commercial sector. This project will facilitate information transfer between a panel of experts and companies specialising in different areas like; nutritional, cosmetic, pharmaceutical, thus, encouraging business cooperation among the different countries. – Encourage the creation of spin-offs and self-employment. – Access to a Mentoring and Hosting Program. Apply today and start building the future!